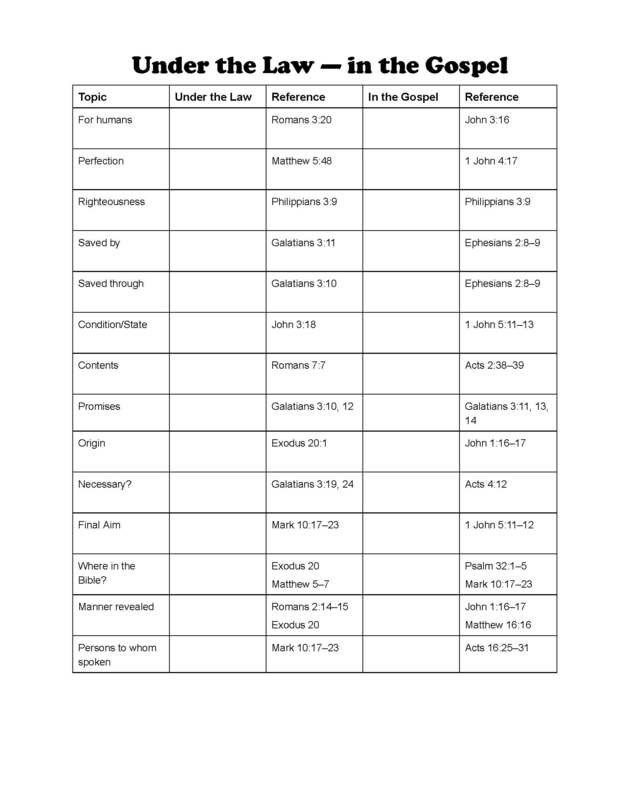 I have worked on a table that compares life under the Law with life in the Gospel. Take a look and see what you can determine? Another stepping stone for the puzzle. PS: I will post the completed table in a couple days.